Mr. Anderson challenges his﻿ students to be brave and show compassion to those who don't fit in. School was about to start for many of my Lil Dragons. For some it would be their first day of kindergarten or first grade. 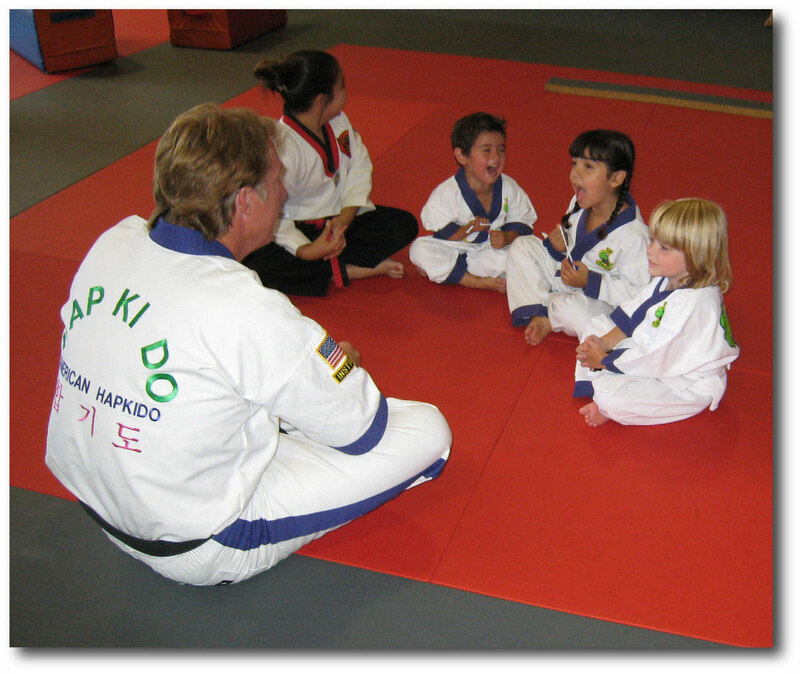 With a few minutes remaining in class, I ended with a “mat chat.” We all sat down and I told them a story of a boy their age who was kind of different. He looked quite odd with his bright red hair. He had large freckles on his face, even larger than his big crooked teeth. He dressed funny and smelled funny too. I think he wet the bed. He never did his homework and all the other kids made fun of him. He always sat alone at lunch and was never asked to join in any games at recess. It takes a very brave boy or girl to walk over and make friends with the weird little kid who has no friends. This little boy was lonely and didn’t fit in. Don’t you think it would have been so awesome if just one child would have shown him some compassion and asked him to play kickball or sat with him at lunch and got to know him? When I was all alone and scared It would have been so great if I had friends like you. Many people think kids this age don’t get it, but I have found that these 3, 4, 5 and 6 year olds are always eager to step up. I have no doubt that these tiny people with large character will rise to the challenge and impact the life of some boy or girl this fall.